k.2. Jani, geb. 1994, oorl. 2015, motorongeluk in Nieu Zeeland. Jani was die dogter van Nicolaas Erich von Wielligh en Kobie Deysel. Jani von Wielligh, from Adelaide in South Australia, and Natasha Strydom, from Waiuku in Auckland, were killed in a horror car crash on Tuesday. 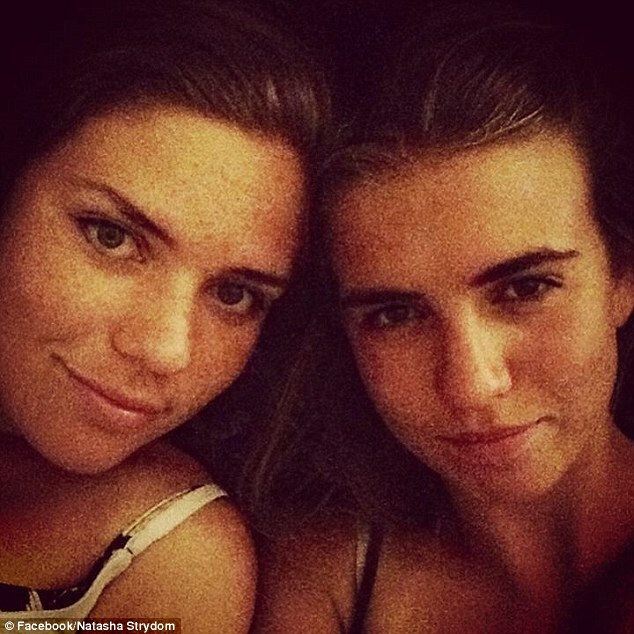 The two 20-year-old women had been best friends since they were four. They met when their families were living in South Africa. 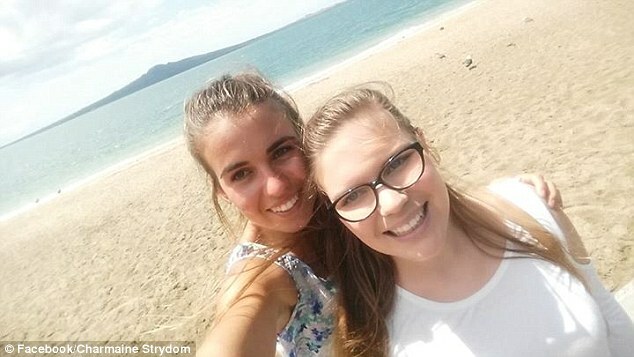 Two young women who had been best friends since the age of four tragically lost their lives together this week when they were killed in a horror car crash. Jani von Wielligh, from Adelaide in South Australia, and Natasha Strydom, from Waiuku in Auckland, were road-tripping across New Zealand when an oncoming car drifted across the centre line and into their vehicle. The women, both 20, were driving along the State Highway 25 near Thames in Waitakaruru and Kopu, about 100 kilometres south-east of Auckland. Fanie Strydom, Natasha's father told the NZ Herald the women had stopped into the Strydom family home in Waiuku on Tuesday before the crash. Jani and Natasha had been friends since they attended kindergarten in South Africa together as children, and stayed in touch when their families emigrated to Adelaide and Waiuku respectively. 'They kept in touch all the way through and visited back and forward,' Mr Strydom told the NZ Herald. The best friends were headed to Palmerston North to visit Natasha's university and check out where she was living. 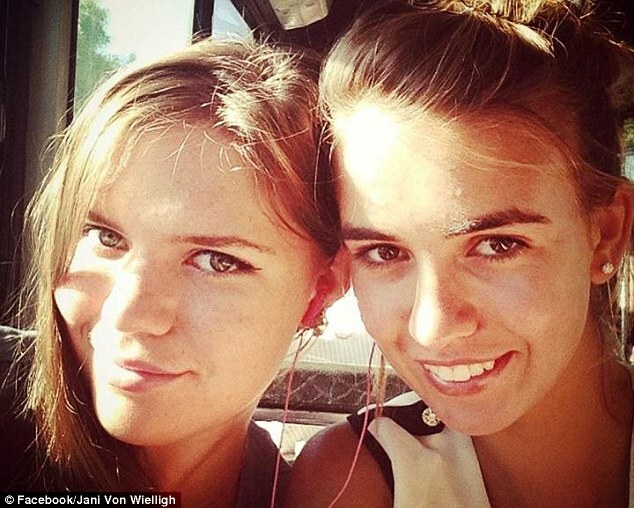 Jani's father Erich von Wielligh also spoke of the strong relationship the two women shared. On Wednesday Natasha's mother shared a touching tribute to her young daughter alongside a family picture which shows the whole family beaming. 'Thank you God for the best twenty years of my life!, Charmaine Strydom wrote.